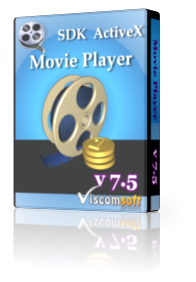 For Windows Developers who need to DVD player, playback in Adobe Director, C#, C , Vb, Vb.net, Delphi, Vfp, Access. 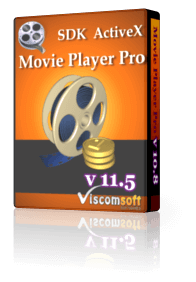 Playback DVD movie from DVD or DVD image from hard disk. Support Playback DVD spanned on Multi-Monitor if you installed Multi-Monitor Display Card. Change the brightness, contrast, hue, saturation of video. Change the audio pitch or speed up or slow down the tempo. Include VB.NET 2005, VB.NET 2010, VB, VC Sample source code. fixed when display full screen, then close the full screen, it will display blank screen on windows 8 or windows 10.
fixed cannot change the value of Brightness, Contrast, Hue, Saturation.